A cosmologist recently published a paper in which he speculates about the size of extraterrestrials. Fergus Simpson, a scientist at the Institute of Cosmos Sciences at the University of Barcelona, believes that aliens are large. As CNET explains, he used a mathematical model that assumes organisms on other planets obey the same laws of conservation of energy that are seen on Earth. So he’s speculating that most intelligent extraterrestrials are an impressive 650 pounds. 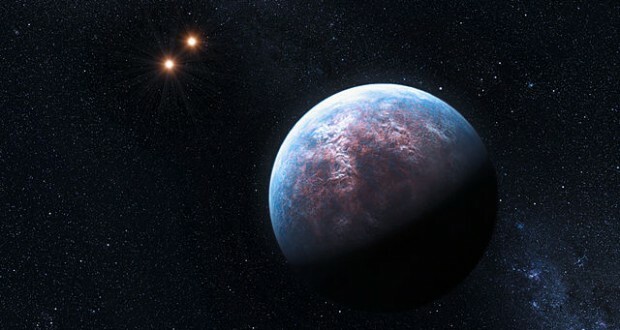 SETI Institute’s senior astronomer Seth Shostak has also suggested that intelligent extraterrestrials are likely larger than humans. But he acknowledges the speculative nature of these types of studies. “It’s interesting, but there’s really no concrete data to work with,” he says.